4000 rally in Salt Lake City for immigrant rights | Fight Back! 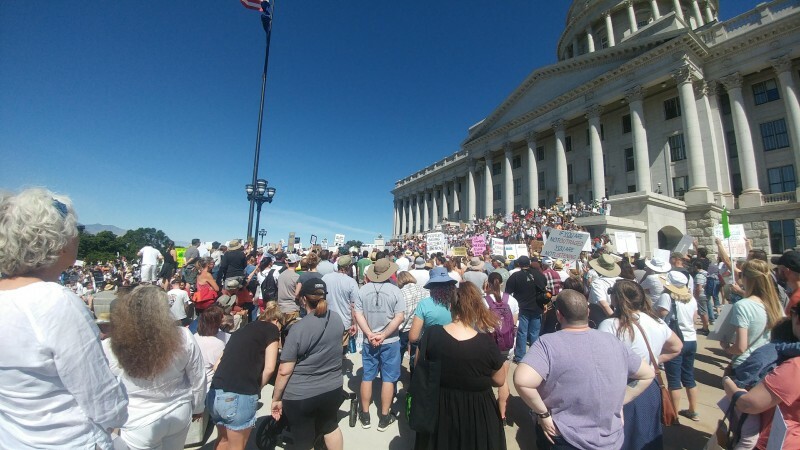 Salt Lake City, UT - About 4000 people rallied here, June 30, to stop child detentions and for legalization for all. The protest was one many taking place across the U.S. in response to Trump administration’s attacks on immigrants.